The Morrish staff would like to welcome all of our new and returning students and families. We hope your summer was filled with adventure, discovery and learning. We are excited to start another awesome school year with each of you. 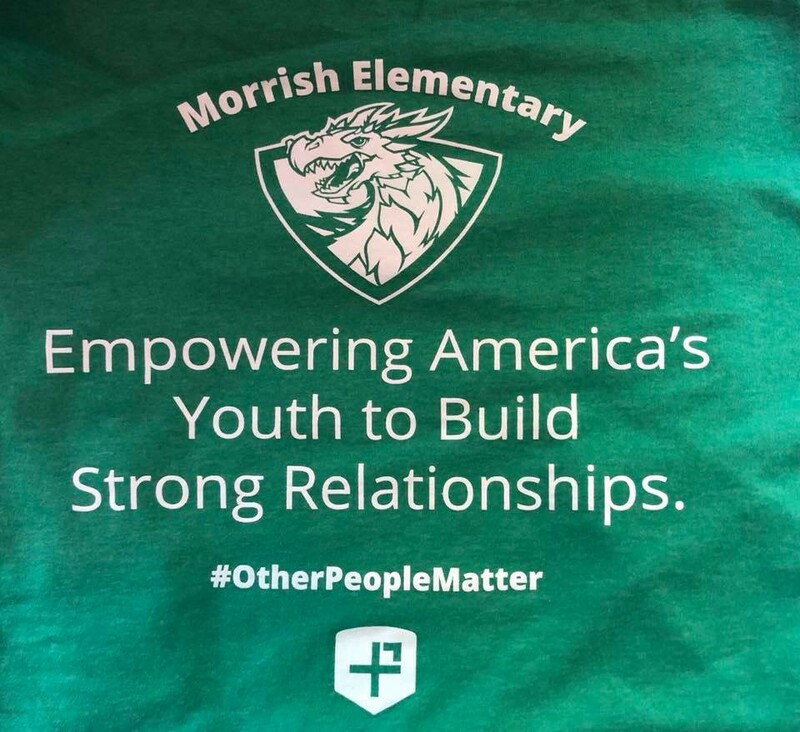 This year we will continue our partnership with America’s Educators to build an #OtherPeopleMatter movement through The Positivity Project. 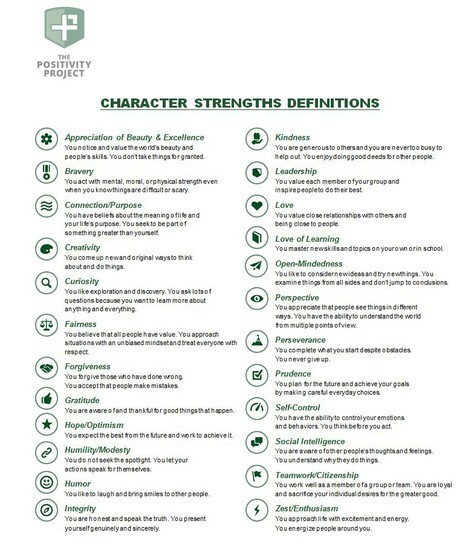 The Positivity Project is a 501c3 non-profit organization dedicated to helping America’s youth build stronger relationships by recognizing the character strengths in themselves and others. Their vision is to create citizens and leaders who will enhance our communities and country by internalizing the belief that “Other People Matter.” Positive psychology’s scientifically validated 24 character strengths serve as its foundation. Positive psychology teaches that people have all 24 strengths within them – and that character is not just skills or behaviors, but rather an intrinsic part of each of us. 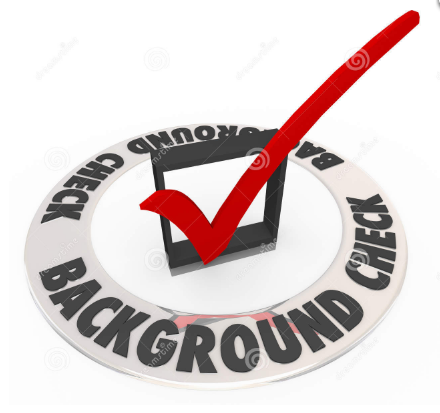 We would love for you to take an active role in your child’s character strength education. By using the character strengths vocabulary and having discussions about the concepts, you will help your child understand the character in themselves and others in a different light. You can follow our social media handles to see what we’re doing each day – and please feel free to reach out for more information or visit www.posproject.org. Our theme shirts this year help spread The Positivity Project message. The shirts are green because green is the color of hope, optimism, and endurance. You can purchase a shirt in our main office. Child sizes are $8 and adult sizes are $10. Be sure to check out our grade level supply lists to purchase exactly what your child needs. There are TWO ways to access these lists. 1. 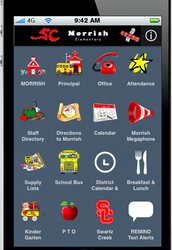 Download our Morrish Elementary APP & click 'supply lists'. 2. Visit our website http://morrish.swartzcreek.org & click 'supply lists'. Our first meeting is Monday, September 24th from 7-8 in our gym. EVERYONE IS WELCOME and child care will be provided!!! Breakfast is served at 8:15 each morning. Our recess/lunch schedule can be viewed by clicking HERE. Please CLICK HERE to view free and reduced forms. These forms must be filled out every year! Please complete by October 10th to avoid lunch charges. 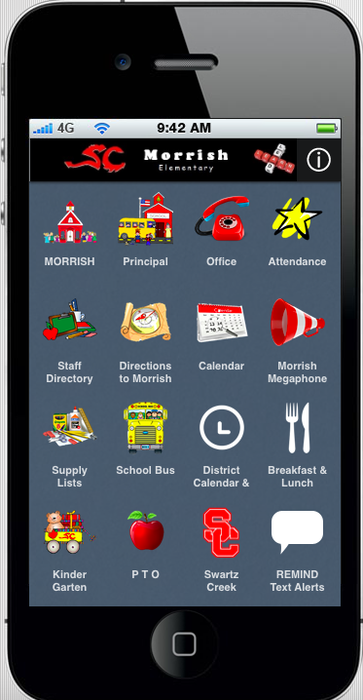 For more information about breakfast and lunch menus CLICK HERE (these menus are still being developed). 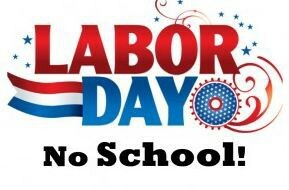 There is no school on Friday, August 31st and Monday, September 3 to celebrate Labor Day Weekend. Elementary students should be out no later than 11:30 AM looking for their bus. Kindergarten students do not ride today. 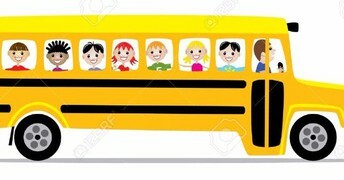 Elementary students should be out and looking for their bus by 7:45 AM. Please click THIS LINK for bus routes (these are being finalized the last week of August). 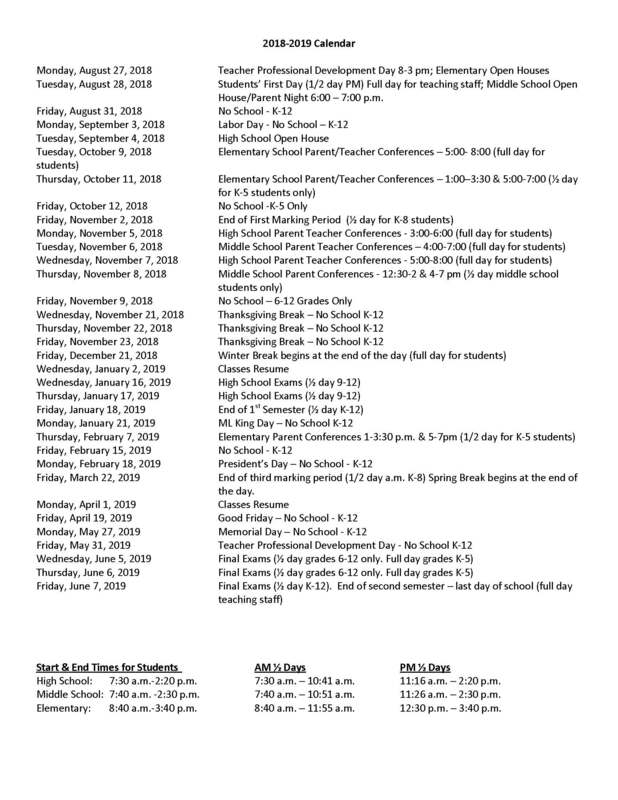 Due to changes in staffing and expectations for school staff for the 2018-19 school year, students may not arrive to school prior to 8:20 am if they are eating breakfast at school in the cafeteria, or 8:25 am if they are not eating breakfast at school. That means that whether students walk to school, ride bikes, are dropped off by vehicle, or ride the bus, they should not arrive prior to 8:20/8:25 am. We will not have safety patrol or adults in place prior to 8:20 am, and so we cannot guarantee the safety of students prior to that time. If you do arrive with your child prior to 8:20/8:25 am, then we will ask that you wait in the drop off line until the correct time to begin drop off. 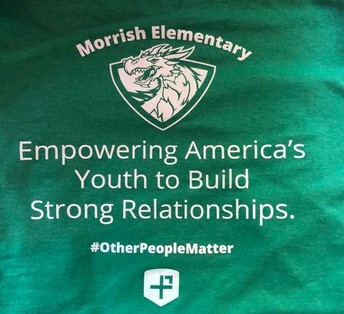 The one exception will be those students that are enrolled in our before school child care at Morrish, which is also new for the 2018-19 school year. 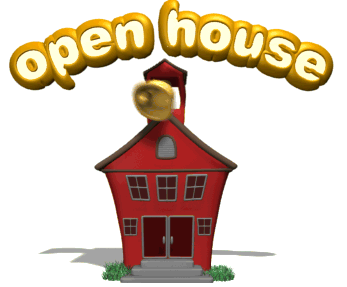 If you have a need for your child to arrive to school and be supervised prior to 8:20/8:25 am, please call the Child Development Center 810-591-4346 as soon as possible to enroll your student in the Before & After School Child Care Program which starts as early as 6:00 am for the convenience of working parents. Due to limited availability, parents may need to place their child on a waitlist for the Before & After School Child Care Program. 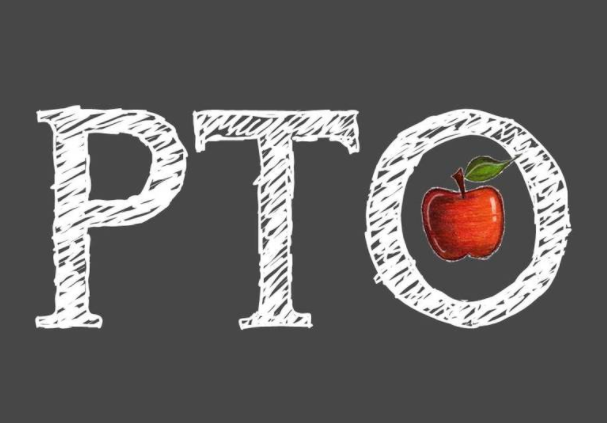 Parents will not be able to drop off students in the Before & After School Child Care Program unless they have previously enrolled their child and completed all the required paperwork. Additionally, all students must be picked up at 3:40 pm when school dismisses, and no later than 3:45 pm. Again, in order to keep all students safe we need to have adequate adult supervision for students and we will have few staff available after 3:45 pm. 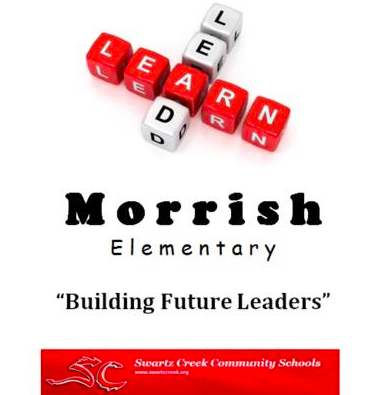 If you are unable to have your child picked up by 3:45 pm next school year, you may wish to enroll your child in the Before & After School Child Care Program at Morrish which will be open as late as 6:00 pm. Call the Child Development Center at 810-591-4346 to enroll your child or for waitlist information. Order forms will be sent home with students. Additional order forms will be available in the office. 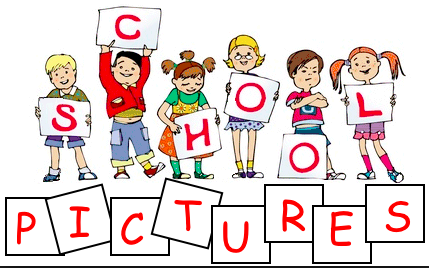 Due to privacy, student pictures will not be available to view online. 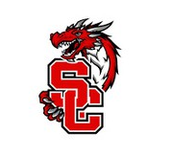 Please visit schoolpictures.com to purchase picture packets online. Attire: Morrish Theme Shirts (or any green shirt) and Comfortable shoes. Candy: may be handed out but not "thrown".